If you're a beginner you will be required to complete the EDT syllabus. 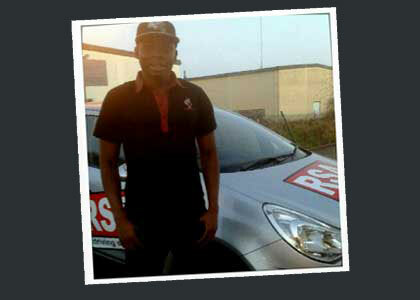 The Road Safety Authority rolled out this set of 12 compulsory driving lessons in April 2011. This EDT program was introduced with the sole purpose of enhancing the delivery of the central facets of knowledgeable risk-free driving including everything from progression management to sharing the road. 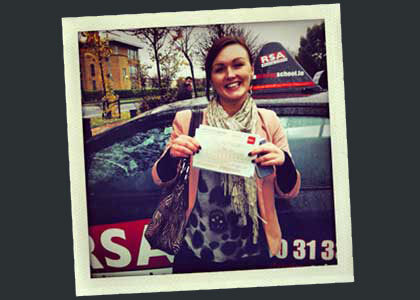 Need to get your essential driver training in Templeogue done fast...we can help!. Automatic cars are becoming increasingly popular to drive. Being able to focus on aspects of your driving like car controls and driving at night is undoubtedly one of the benefits of driving an automatic. And of course choosing to learn in automatic is a great solution for those that are struggling with gear changes or simply are not interested in driving a manual transmission vehicle. 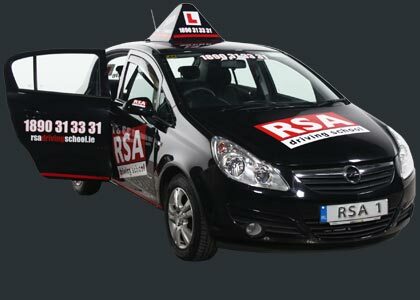 Automatic driving lessons are available all over Dublin with RSA Driving School. Call us now. The time has come. 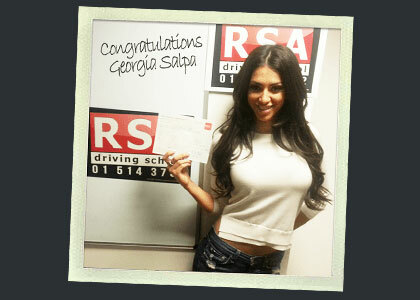 You’ve finally got your driving test date after successfully completing your Essential Driver Training . You’ve seen our reviews so rest easy, choose us for your pretest driving lessons and we will help you overcome your anxiety and bad habits. And our reputation speaks for itself...but don't take our word for it. Read more of our reviews. It wasn't all that long ago that finding a female driving instructor in Templeogue was challenging. We're pleased to say that in these modern times taking your driving lessons with a lady driving instructor is now common place and becoming a more popular choice especially amongst young, nervous female learner drivers. If you need a female instructor...call us now.. 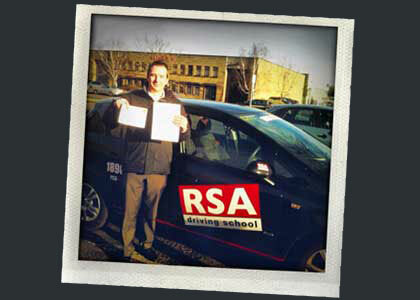 Unlike other driving schools, we’re not going to try and blinker you with pass rates. Any driving school that claims to have a 98% passrate or similar is quite frankly lying and could not prove it. Why lie? Simple really. When your reputation is unknown or in question and you need to get new students in the door, manipulating stats is often the only option you have. The reality is that at least 10% of students fail the test due to unforeseen circumstances or technical issues with vehicles. As I’m sure you can appreciate that means at best only 90% pass rate is achievable and even that is pushing the envelope of possibility. Tread carefully when choosing your driving school and you see claims such as these.